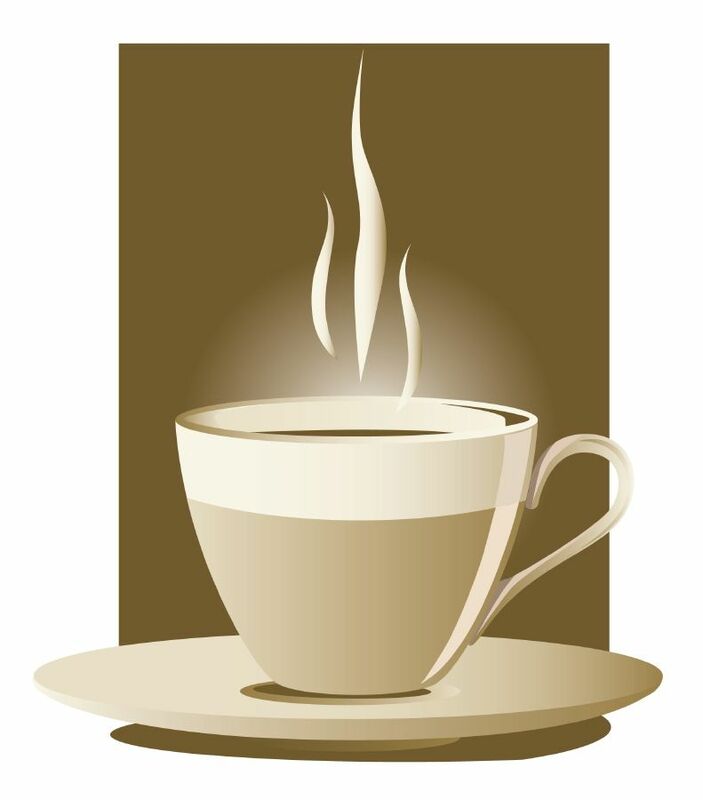 TJ Hughes: Are you getting a good night's sleep? 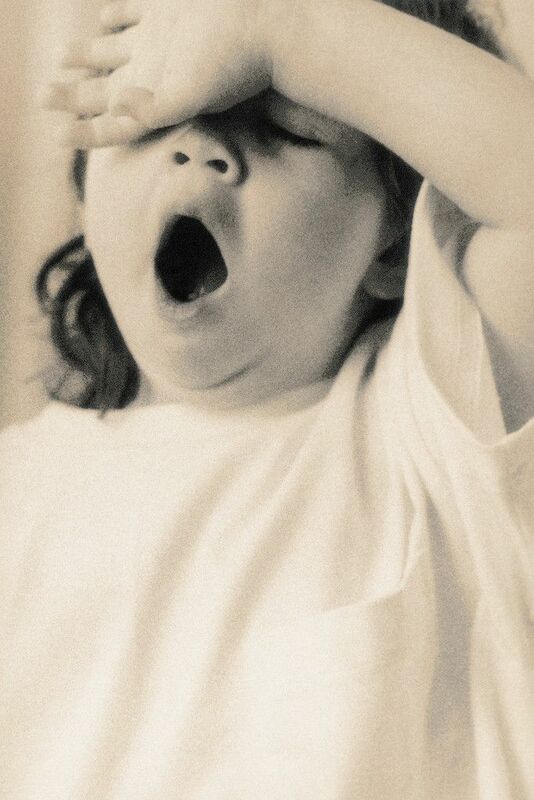 This week we have been mostly talking about not getting a good nights sleep. 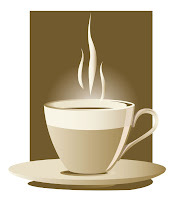 We don't know about you but we HATE those mornings after a sleepless night. You know the ones when you feel like you just can't get started and usually have an aching neck or back to accompany it!! If you find yourself nodding off after dinner don't be tempted to have a nap, get up off the sofa and do something active. Don't just leave those dishes to dry on the draining board, get them dried and put away or why not call that friend you haven't spoken to for a while and keep meaning to call but just don't seem to get around to? When it's time to sleep make sure the room is dark - the darker it is the better you'll sleep! Make sure you are sleeping peacefully in style with one of our beds. With a wide range to choose from we have a bed for everyone and to suit any pocket! Classic Beauty - this Kingston beautifully upholstered faux leather bed is the perfect way to add a touch of class to any bedroom. The rich chocolate brown colour and elegant scroll ends just ooze luxury and style. This bed is so gorgeous that we can't believe the price, at its usual price of £399 this bed is outstanding but for a limited period we have taken £100 off the price to make it a show stopping £299.99. Did we mention that price includes a 20cm deep memory foam mattress and a washable maxicool cover - WOW!!!! 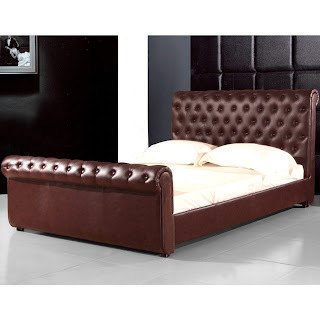 Contemporary Living - This stylish Andalucia faux leather bed is a must have for any modern day bedroom. 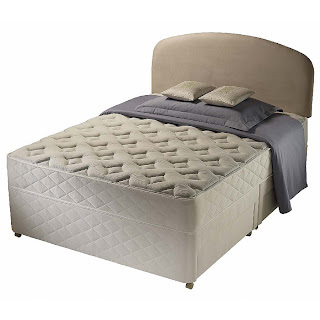 It has a luxuriously padded button detail headboard and has a super sleek look. It is available in 4 fabulous colours - choose from brown, black, red or white. This stunning bed is available for the unbelievable price of £499.99 for a double size bed including a 20cm deep memory foam mattress and maxicool cover. Traditional Comfort - This Silentnight Willow divan base and mattress is stunning value starting at only £329.99. There is a choice between 2 drawer and 4 drawer storage, ideal for smaller homes with little cupboard space, and also a non storage option. Intelligent zoned Miracoil springs give comfort, support and pressure relief for all shapes and sizes! 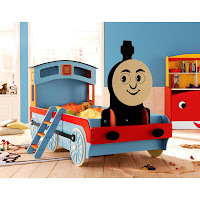 We have a great range of kids beds but this train engine bed at only £249.99 and princess carriage bed at just £299.99 are absolute winners in our book. 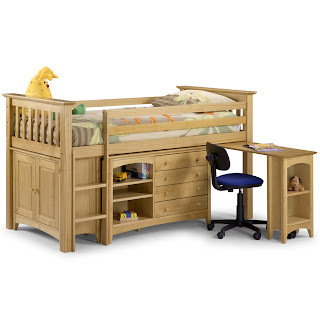 And for the older kids how about this Arizona sleep station bed from Julian Bowen, a snip at just £499.99. Perfect for sleepy weekends and also for getting the homework done after school. Plus there's no excuse for untidy rooms just look at all that storage space!